Experience the highest quality Brainerd Lakes boat rentals, jet ski, waverunners, boat tours and charters, water sports, flyboarding and water toys at this beautiful lake. Fun for all group sizes we have activities for all ages. Enjoy our watercraft rental services at the lake of your choice which are great for families, friends, company and corporate retreats, team building activities, film and business production companies, company parties, celebrity vacations and any type of boating excursion in Minnesota. 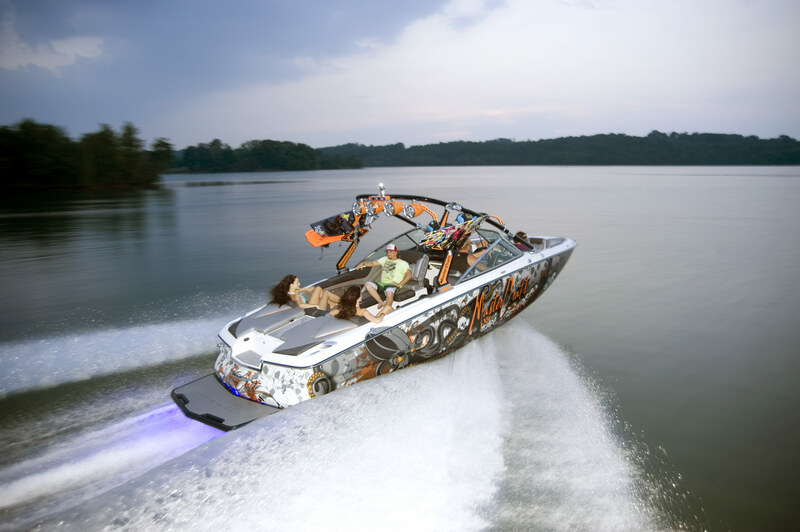 We offer the best MasterCraft all purpose boats that can be used for any type of lake use. Enjoy swimming, fishing, wakeboarding, water skiing, kneeboarding, tubing, wake surfing, air chair, wake skating, sightseeing and touring the lake. Have fun renting jet skis that can be enjoyed by any age as a passenger or operator. Our jet ski rentals can pull most water toys depending on the jet ski model rented. We also offer jet ski tours and boat tours. Rent fun water toys like water trampolines, flyboards, Stand up Paddle board (SUP’s) and more. All water toys must be rented with some type of watercraft. © 2002-Present Copyright Invert Sports, All Rights Reserved.